The long loneliness. A longing for home that eludes us, for a world that is not yet but somehow still must be. Sometimes the longing can feel like a heavy burden. But what if we imagine this longing as a flame that flickers within each of us, calling us together and toward each other, even when (especially when) the world feels dark? This week, we draw inspiration from two people whose light in the world ignites new stories and new ways of being — actress and activist America Ferrera and celebrated peace-builder John Paul Lederach. Listen to America Ferrera and John Paul Lederach in a conversation that stretches our imagination and helps us see social change in generational terms. Might the spaciousness in these ideas help us keep laboring in the dark? We invite you to listen to their full conversation and let us know what you think! P.S. Keep scrolling down for more ways to breathe and push with us this week, including standing with migrant families at the border in a week of action called “Love Knows No Borders,” happening now. America Ferrera’s new book American Like Me is a stunning collection of stories of artists, activists, and culture-makers who reflect on life between cultures. In them, we see glimpses of the new America longing to be born — multicultural, multiracial, multifaith and rooted in a revolutionary love. 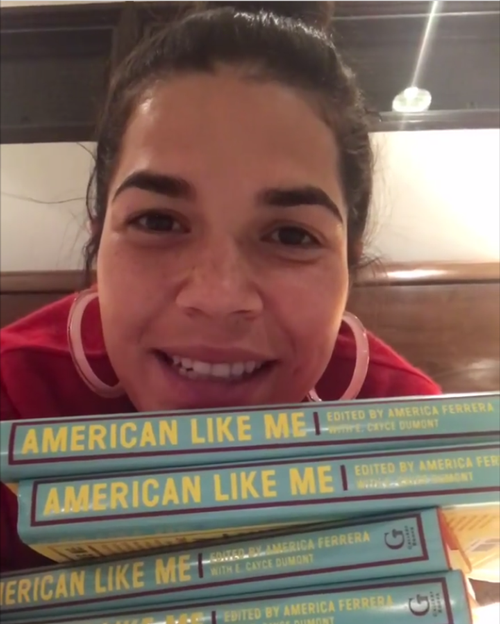 If you have a story about growing up in America between cultures, share it on Instagram with the hashtag #americanlikeme Make sure to tag @americaferrera — she’s sending a signed copy to her 10 favorites! This week, more than 100 faith leaders are taking part in a nonviolent direct action at the U.S.-Mexico border in San Diego, California. You can join them at the border — or at a solidarity event near you. Together we are calling for humane policies that respect the dignity of all. 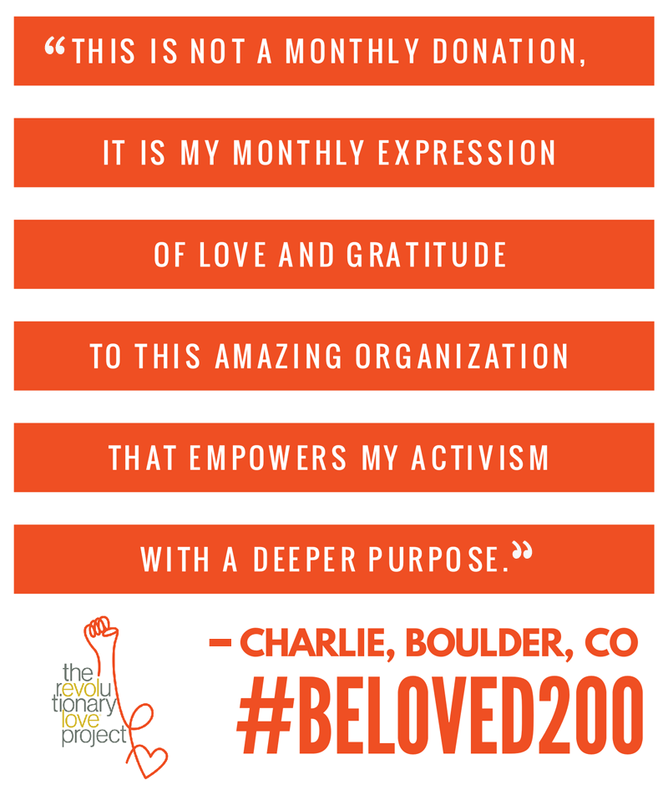 ARE YOU ONE OF OUR #BELOVED200? We are over halfway to our goal of partnering with 200 people to become monthly donors and pledge $15/month to sustain our work. Thank you! Our donors receive a thank you gift + will be the first to learn about the work we produce before it’s released. If you haven’t yet donated, please click here to join us! 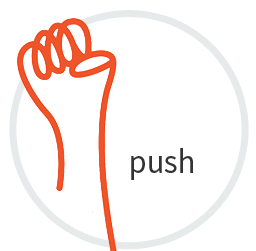 The Revolutionary Love Project envisions a world where love is a public ethic and shared practice in our lives and politics. We generate stories, tools, and thought leadership to equip people to practice the ethic of love in the fight for social justice. Subscribe to updates about upcoming events, projects and more. 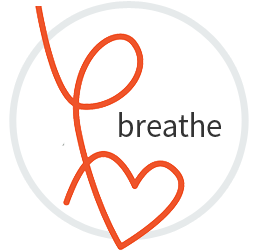 Join the Revolutionary Love Community as we commit to breathe and push together.